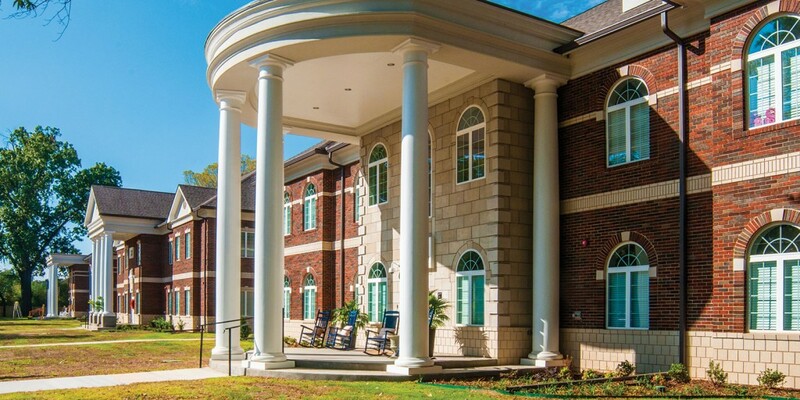 UCA alumna Sarah Barnett Barton was recently featured on “Designer Spotlight” for her work on Greek Village sorority houses. Barton graduated from UCA with a major in interior design, and works for Laurel & Wolf. 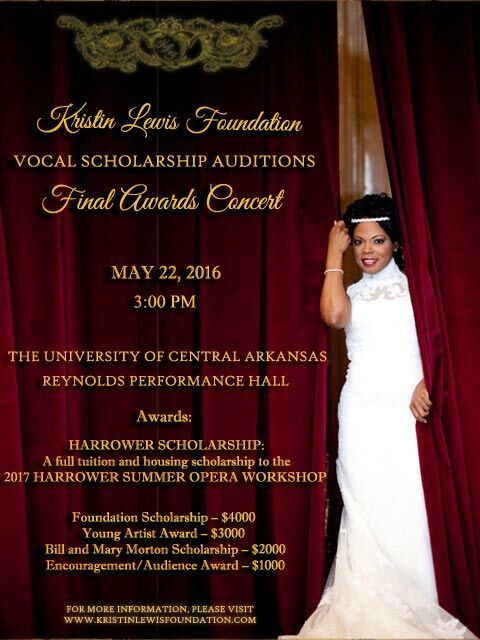 The Kristin Lewis Foundation will host the second Vocal Scholarship Award Concert at the University of Central Arkansas on Sunday, May 22, 2016. The scholarship awards follow a two-day competition on Saturday, May 21 and Sunday, May 22. The Sunday Finals Concert will be held at 3:00 p.m. in the Reynolds Performance Hall. A reception and awards presentation will follow. This event is free and open to the public. The semi-finals round will be held in the President’s Home, which houses a newly donated Steinway grand piano, on Saturday from 1:00 p.m. until 4:00 p.m. The President’s Home is located at 140 Donaghey Avenue. This session is closed to the public. Due to major grants and generous donations from patrons, this year’s scholarship awards will be in excess of $13,000 to support aspiring young vocalists in their musical pursuits. UCA vocal students competing for scholarships this year are Veena Akama-Makia, senior vocal performance major, and Juan Garcia, junior vocal music education major. Contestants this year represent not only vocalists from UCA, University of Arkansas at Little Rock and Ouachita Baptist University, but also represent classical singers from the Manhattan School of Music, University of Houston, University of Kansas and other universities throughout the country. 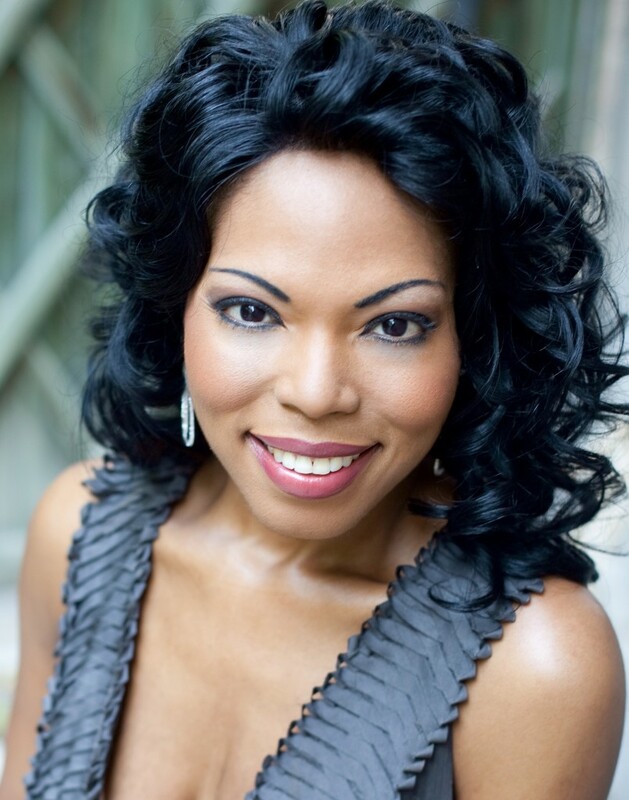 UCA alumna and opera singer Kristin Lewis is the founder of the Kristin Lewis Foundation, an organization dedicated to encouraging talented musicians at all levels of performance. She began her vocal studies at UCA and is now in the midst of an opera performing career, which has taken her to nearly every major opera house in Europe, including the Vienna Staatsoper, L’Opéra de Paris and the Berlin State Opera. During the fall of 2016, she will debut the role of Bess in “Porgy and Bess” at La Scala in Milan, Italy. She will also come back to the U.S. next year to perform with the Arkansas Symphony Orchestra. Lewis will perform in her house debut at Carnegie Hall in Gustav Mahler’s Symphony Number 2, “Resurrection,” with the Israeli Philharmonic Orchestra and Maestro Zubin Mehta as conductor. For more information on Lewis, visit her webpage. The March issue of the 501 LIFE Magazine featured an article written by Sonja Keith on the historic Rialto Theater in Searcy. The senior interior design students from Mrs. K.C. Poole’s class worked on the theater during the fall of 2015 with the assistance of Dr. Ann Ballard Bryan’s Historic Preservation class helping with research. We are proud of the wonderful recognition of our talented design students, Mrs. Poole and the interior design program. UCA theatre professor Jennifer Gerber recently received an Individual Artist Award for Screenwriting from the Arkansas Arts Council. These awards are prestigious and highly competitive. Her selection is a testimony to both her creative talents and to her established record of professional accomplishments. Her achievement brings critical claim and public recognition to UCA’s digital filmmaking program — as well as to her department and the University. Professor Wayne Stengel gave a presentation during X-period on Thursday, September 29, 2015 entitled, “That Voice, That Voice, That Sensuous Voice: Performance Art and the Siren Songs of Pauline Kael”, on the vocal power and rhetorical resources of one of America’s most formidable movie critics. Kael was a film critic at The New Yorker magazine from 1968 to l991. 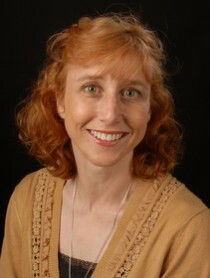 A recipient of the National Book Award for criticism, she has been the only movie critic to have a selection of her writings included in The Library of America series. Dr. Stengel has just edited a group of twenty-two essays for Rowman and Littlefield publishers, Talking About Pauline Kael: Critics, Filmmakers, and Scholars Remember An Icon. 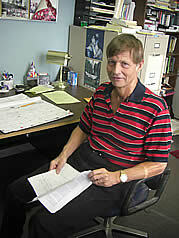 Dr. Stengel’s main areas of interest are modern and postmodern literature.